The sacrament of the Anointing of the Sick is not only for those at the point of death. When one becomes seriously ill, is having surgery, or is advancing in age, for example, it is appropriate to receive the sacrament. 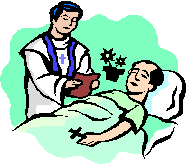 Anointing of the Sick is celebrated communally at least once each year within regularly scheduled weekend Masses. 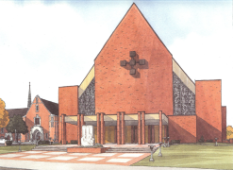 The individual celebration of the sacrament may be arranged by contacting one of the priests.